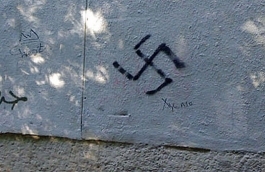 According to expert report, in two years in Russia recorded five attacks, one offense and 38 cases of anti-Semitic vandalism. 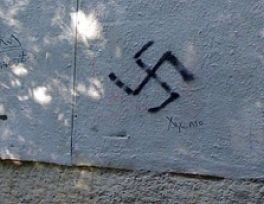 The level of anti-Semitic crimes in the last two years is on the low level in Russia compared with the raising of Islamophobia, according to the report “Anti-Semitism in Russia” presented in Moscow on Friday by Russian Jewish experts’ community, RIA "Novosti" reports. "Within the two years 2011-2012, Russia recorded relatively low level offenses, which were of anti-Semitic nature. Experts consider that one of the reasons for low level of anti-Semitic sentiment in the Russian society, is due to the transfer of xenophobic aversion from Jews to the Caucasus and Central Asia citizens," - according to the press release.